Games have always been a very powerful marketing tool. 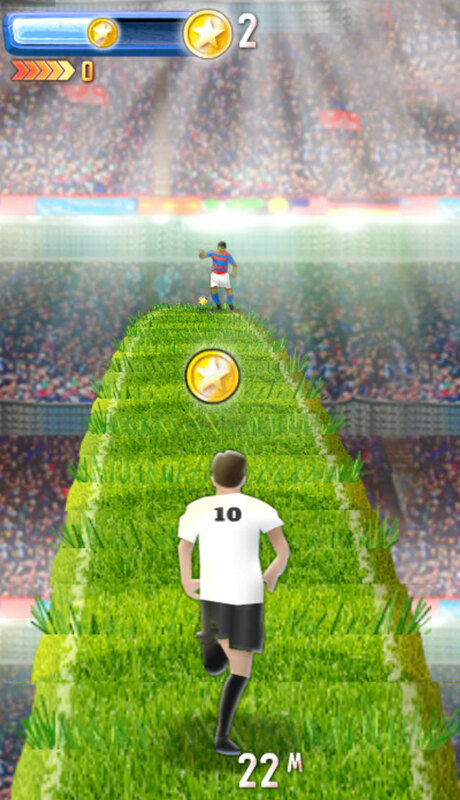 An HTML5 game reskin will enable your customer to interact with your brand and create a positive image in his mind. And they work on many levels through a mostly emotional approach - they increase your range of coverage, generate leads, serve as conversion tool, boost brand awareness and ultimately increase your customer loyalty. 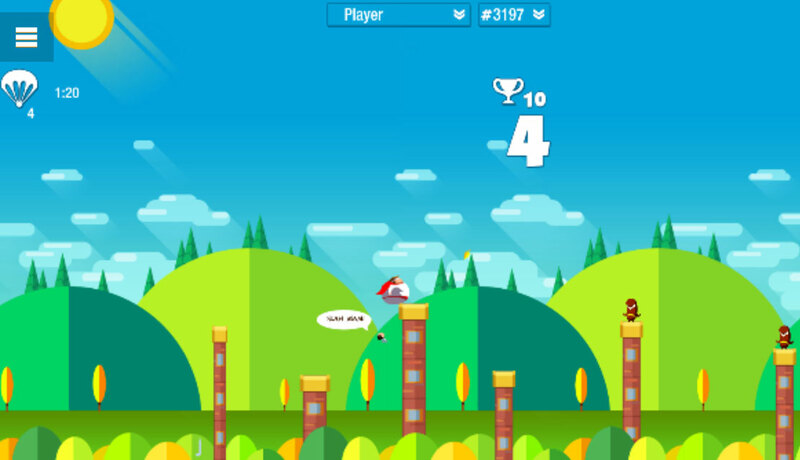 Branded HTML5 games are a fantastic tool for long-term brand awareness and short-term campaigns alike. Plan your (social) marketing campaigns as an interactive brand experience. With branded H5 games you can convert players to leads and create the highest possible impact within your audience. Anything is possible. If you want a complete overhaul, the game will not resemble its original source the slightest bit. 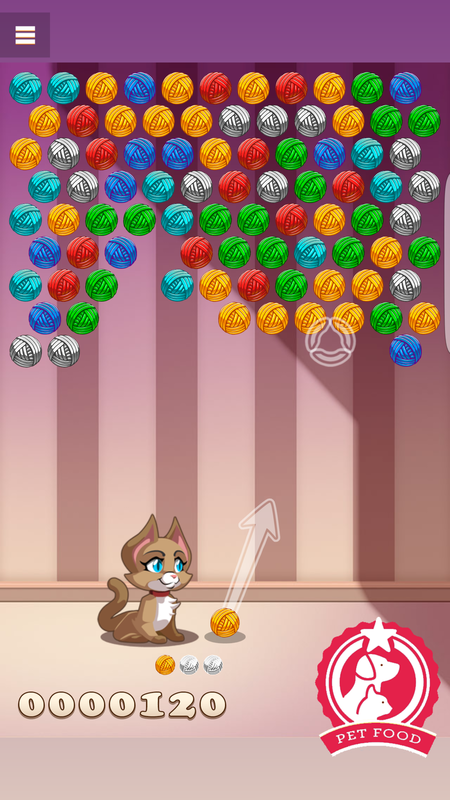 It will be your very own, unique and exclusive HTML5 game. 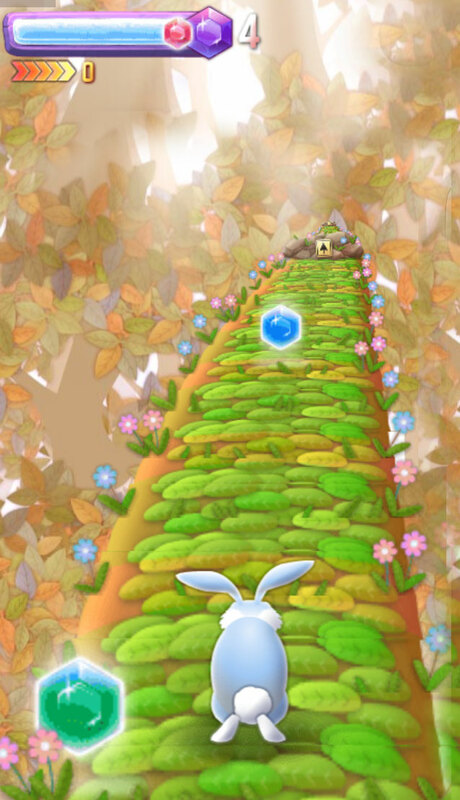 If you are in need of more elaborate 3D graphics we also feature WebGL games with state-of-the-art technology. You can buy WebGL games, have them reskinned for your brand or license them as they are. If you need your logo, brand or company name in the game with no further customization, we can do that as well. That's what our branded games are for. For more information contact our experts anytime via e-mail. The cost of a reskin depends very much on the individual game. 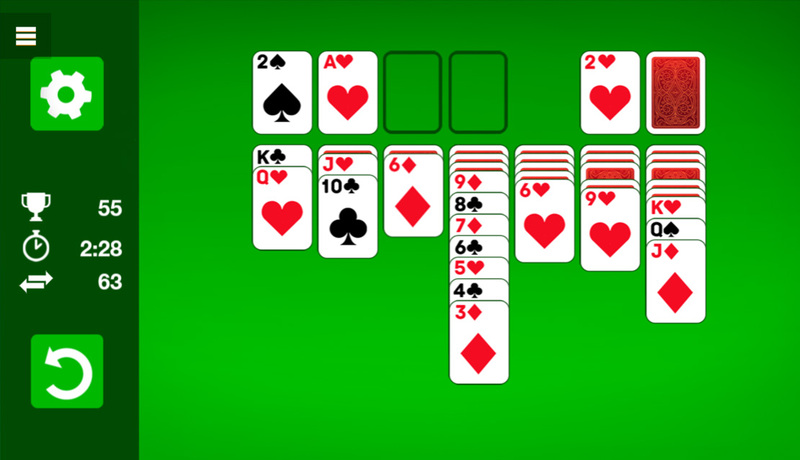 Customizing a card game with 2D assets is much easier than reskinning a complex 3D WegGL game, for example. Thusly we will be happy to give you a detailed specification of costs based on the game you chose and your individual need. Just ask our team anytime via mail. Solitaire Classic is one of our all-time greats. 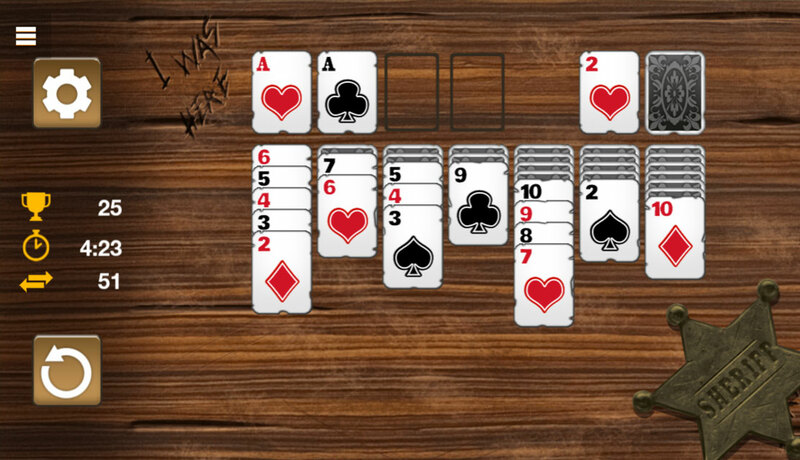 As a 2D card game a customization is easier than for complex games. In this case a reskin will cost around 2,000 Euro (not including the initial purchase price of 3,500 Euro). 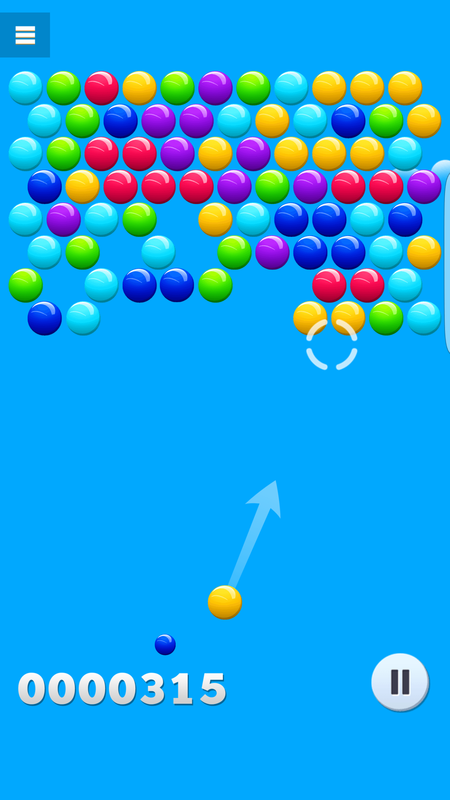 Smarty Bubbles as a very dynamic game with lots of smaller assets and a very high quality to every single detail is a little more difficult and time-consuming to customize. The reskin prize for Smarty Bubbles will be around 4,000 Euro (not including the initial purchase price of 9,900 Euro). 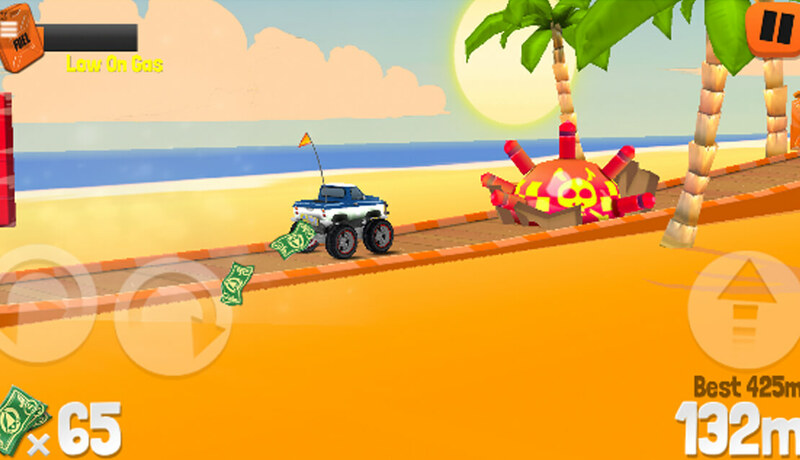 A complex WebGL game with elaborate 3D graphics, many dynamic elements and tons of animation such as the car itself or exploding barrels as well as an in-game upgrade shop takes a lot of effort. The final result however will be astonishing. Reskinning a big game like Endless Truck will cost around 10,000 Euro (not including the initial purchase price of 16,900 Euro). How does a reskinned game look? Take a look at the following images and see how reskins of different games could look. 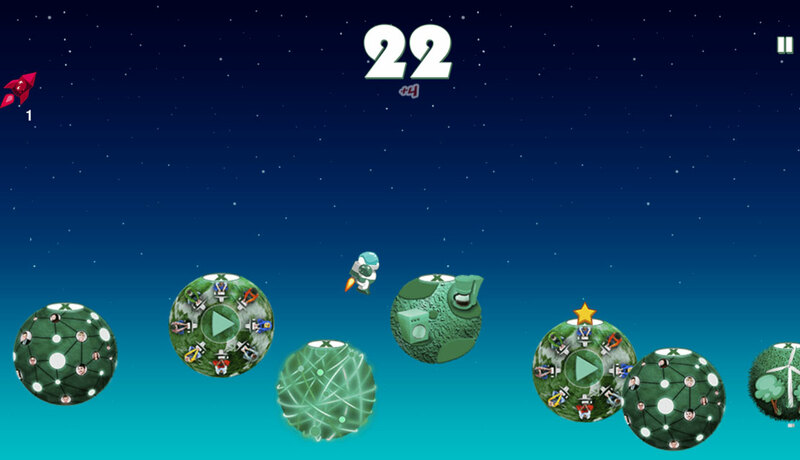 These are all examples of customized games we have already done for clients. As you can see a reskin gives you the opportunity to purchase a game with a completely different look & feel from the original title.